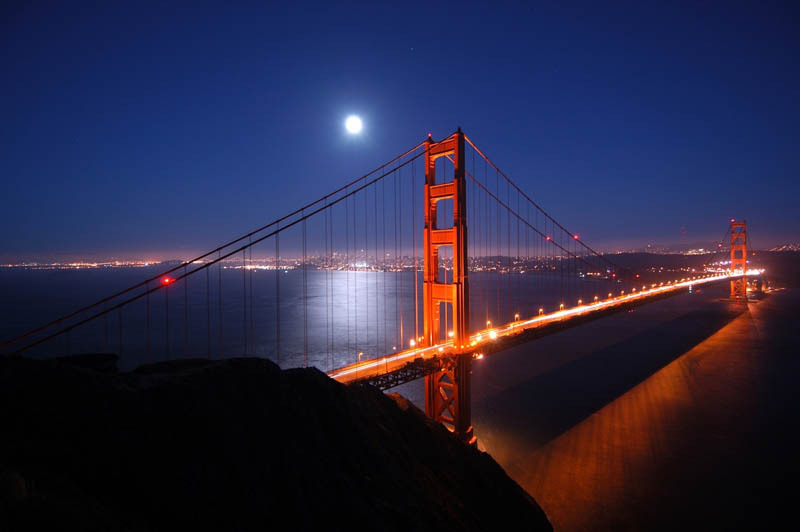 Located in Northern California, San Francisco is the second most popular city – behind Los Angeles – on the West Coast of the United States. 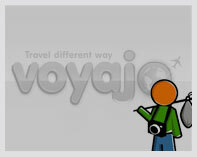 Some 15 million visitors a year plan a trip to San Francisco to enjoy its diverse culture and relaxed atmosphere. 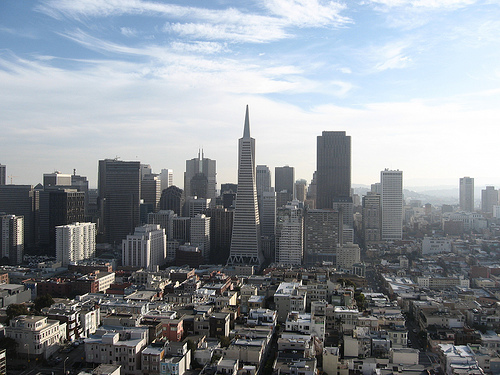 Most visitors arrive in the City by the Bay via San Francisco International Airport. That being said, a respectable number of tourists take in the city as part of a road trip along the Pacific Coast Highway or as a stopover destination during a West Coast cruise. 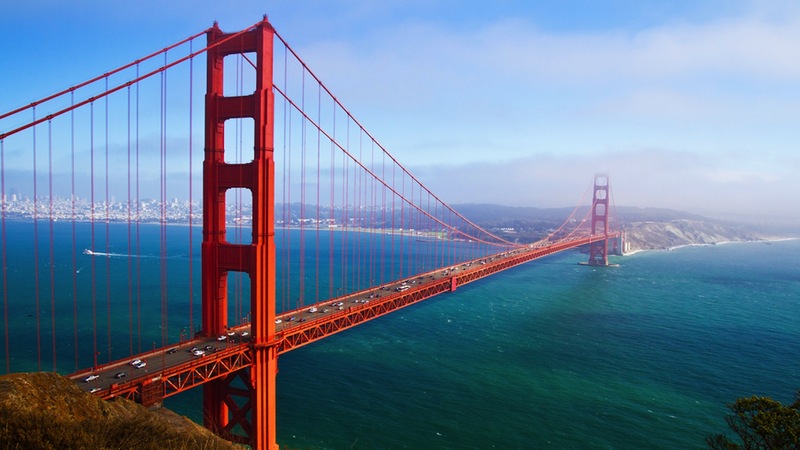 The city’s most famed landmark is the Golden Gate Bridge. Crossing San Francisco Bay itself, the suspension bridge connects the city of San Francisco to Marin County, and the Pacific Coast Highway beyond. Almost all visitors to the city take the time to at least get a photo of the bridge, while many also decide to cross its near three kilometer expanse. 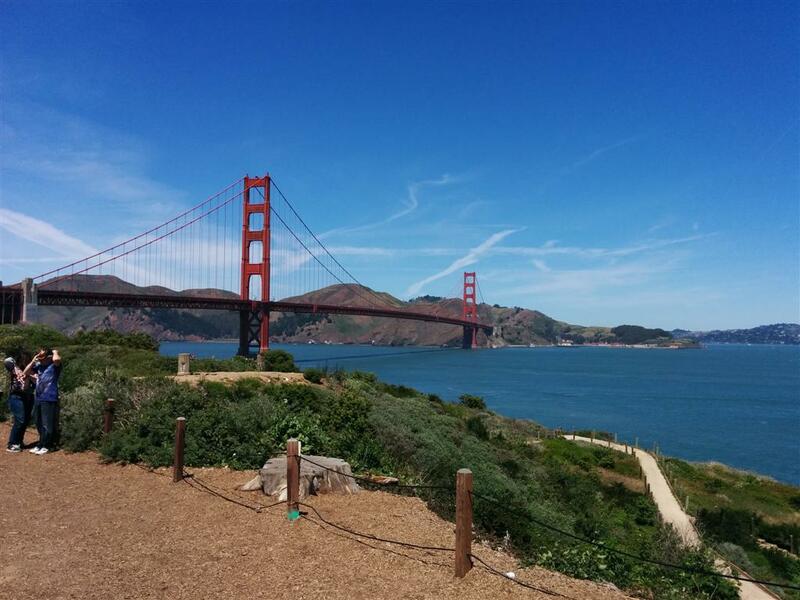 A national park lies on the Marin County side of the bridge, and is ideal for those looking for a getaway from the hustle and bustle of city life. The city’s second most popular tourist attraction is Alcatraz Island. This offshore island once housed a prison for America’s most notorious criminals. Today it serves as a museum, but you’ll swear it still feels like a prison. 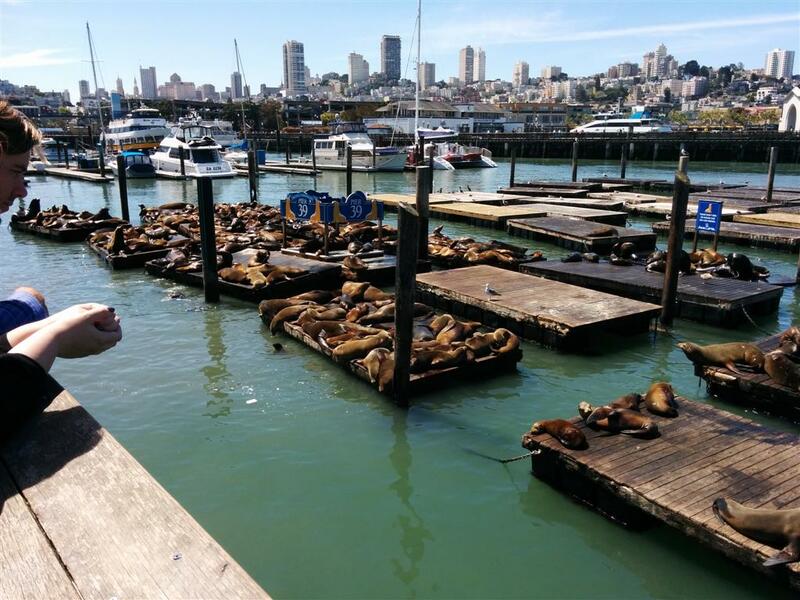 The city is also home to a variety of trendy neighborhoods, including Fisherman’s Wharf and the Embarcadero, as well as a number of cultural quarters, including the very popular Chinatown and Japantown. San Francisco is also home to a number of museums, theaters, and performance venues, including the War Memorial Performing Arts Center, which houses the Opera House and Symphony Hall. Elsewhere, the city is considered one of the U.S.’s fashion centrals, not to mention, a mecca for diverse and exquisite cuisine. Before you leave, be sure San Francisco trip plan includes a ride on the famous Powell Street Cable Car. You won’t regret it. Friday & Saturday: 6:00 p.m to 11:00 p.m.Reservations are recommended.THE HURRICANE BAROpen 5 days a week: Sunday, Wednesday, Thursday, Friday & Saturday Sunday, Wednesday, & Thursday: 5:00 p.m. to 11:30 p.m. Please enjoy our live entertainment five nights a week - The Island Groove Band playing current popular music. Happy Hour MenuPARTY PLANNING: To plan your next group dining party in the Tonga Room, click here.LOCATION AND DIRECTIONS: Located on the Terrace Level of The Fairmont San Francisco and street accessible, Atop Nob Hill, 950 Mason Street, San Francisco, CA 94108.PARKING: Indoor valet parking is available, however spaces are limited and parking is not validated.For more information please e-mail Tonga Room Managers or visit www.tongaroom.com.Join our Fans on Facebook and Followers on Twitter to get news, special offers, discounts and promotions. From Trip: san fransisco to L.A.
San Francisco/Oakland Bay Bridge. It has the largest LED light sculpture - 500 ft high, 1.8 mile wide display of 25,000 white LED lights. 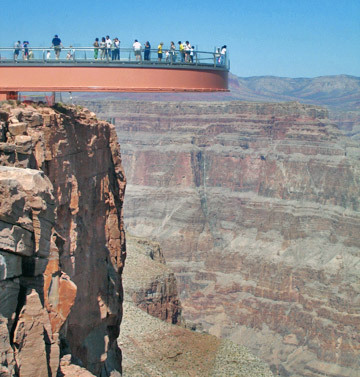 You can also walk or bike across. Day 1: Alcatraz...If you're interested in touring the old penitentiary you can take a tour and ferry over to Alcatraz Island. China Town is really fun to walk around, do a little shopping and grab some Chinese food. Easily walkable. In fact, San Francisco is pretty easy to get around. Good bus system will take you pretty much anywhere. Sausalito is a small town right after the Golden Gate Bridge. Cute town to grab some breakfast or lunch, shopping too. Golden gate bridge, Pier 31, Myth Busters?